Heroes of the realm! 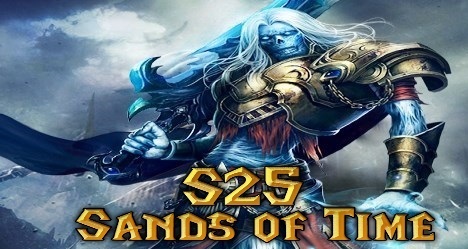 Soon the gates of S25,Sands of Time will open! Join us on the 12th of October 10:00 AM EDT / 07:00 AM PDT / 15:00 AM GMT / 22:00 GMT+8 so you don't miss your chance at being among the first to take their place among the champions of this new server.